THOSE TALKING STONES — Every stone has numerous stories to share. In this class you’ll learn how to tap into the wisdom contained in the “plain old rocks” you’ve picked up along your life’s journey. 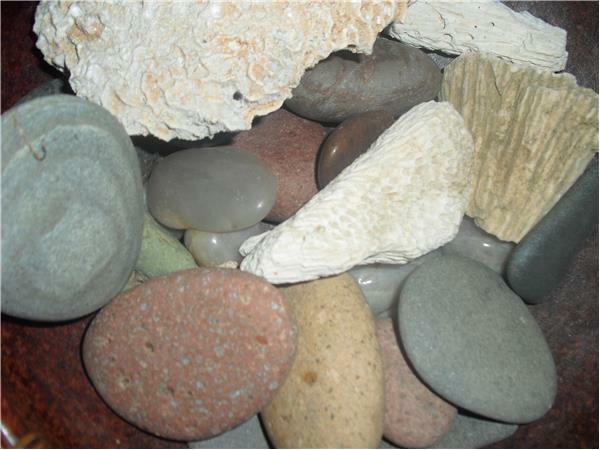 Stones that are special to you, or catch your eye, have a purpose. The shape, color and type of stone are just the beginning of its infinite knowledge. You’ll learn how to unlock the information contained within your favorite rocks. 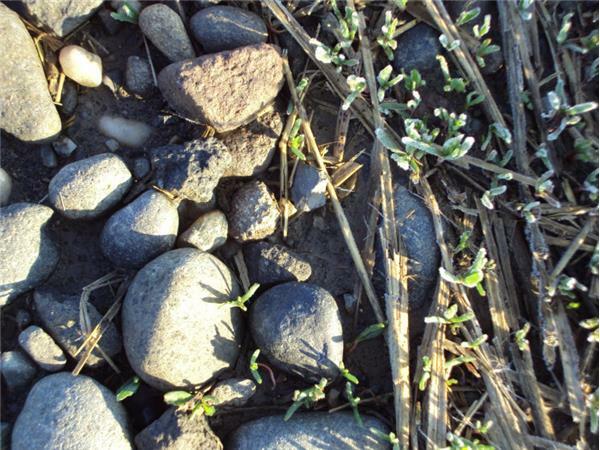 This class will focus on the stones that are found freely on the ground, in the water, or forest, etc. Yet what pertains to these stones also applies to your favorite gemstones and mineral rocks as well. 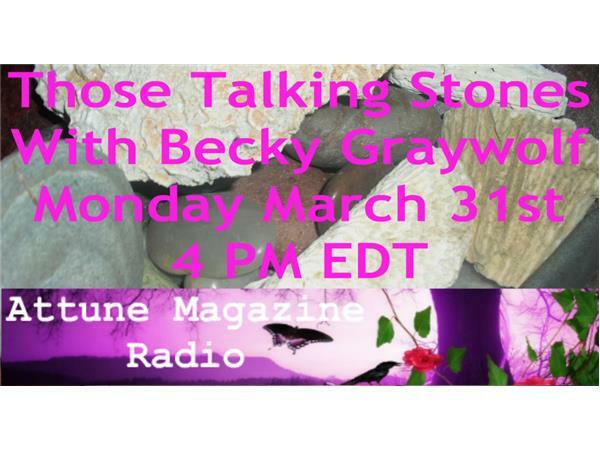 Join us to listen to your talking stones. 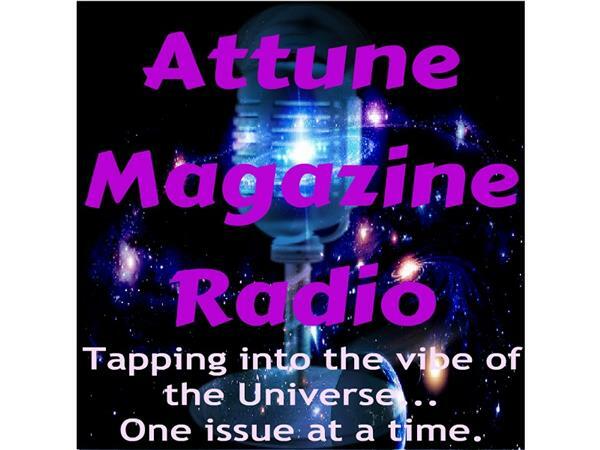 Becky Graywolf (aka Wind Lady) is a spiritual consultant and has appeared often as a speaker and instructor on such topics as: The Rainbow Medicine Path (healing aspects of color), Reiki, Energy Medicine, The Tarot, Inner Peace and Astrology. Becky is actively involved in sharing self- awareness techniques.